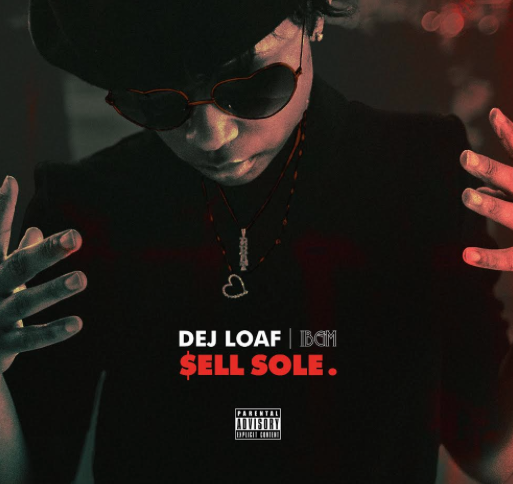 Rising Detroit rapper DeJ Loaf continues to eat off the success of her popular street hit “Try Me” and just a day after debuting the official remix of the single with Remy Ma and Ty Dolla $ign (no Big Sean), she’s back with her latest mixtape Sell Sole. To help her along the way on the new project, she gathers features from Birdman, Young Thug, Remy Ma, Ty Dolla $ign and a few others. While production on the tape comes from DDS, Young Roc, Lambo, Kelvin K. Brown and many more. Stream and download her new mixtape below.